Why Fab CBD Oil? People use CBD oil for various reasons; for example, my 70-something building super in New York City uses it for her arthritis, and claims it does the trick (it keeps her off of over-the-counter meds, too). Athletes use it to feel more relaxed after vigorous workouts, actors use before auditions to calm anxious nerves, people use it before parties to feel more social, or before public speaking to relax a little bit. Insomniacs often find it helps them get to sleep, and people with acne can potentially benefit, too. Acne is caused, in part, by inflammation and overzealous sebaceous glands and CBD helps lower the production of sebum that leads to acne, in part because of its anti-inflammatory effect on the body. Fibromyalgia sufferers have found relief in CBD oil. You may discover other benefits! When you try CBD oil, it’s important that the brand that cares about the current and emerging science on CBD oil’s benefits, as well as the quality of its ingredients – and that’s why we recommend Fab CBD Oil and its other related products, such as Chews and the Muscle & Joint Topical. 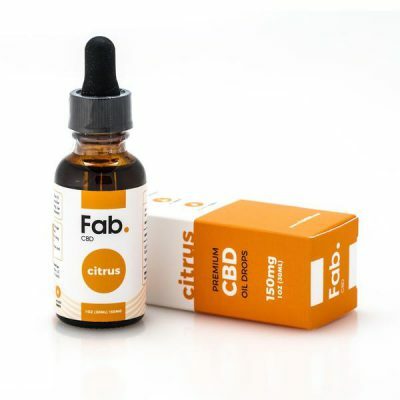 The Fab CBD Oil come in Mint, Natural & Citrus flavors. 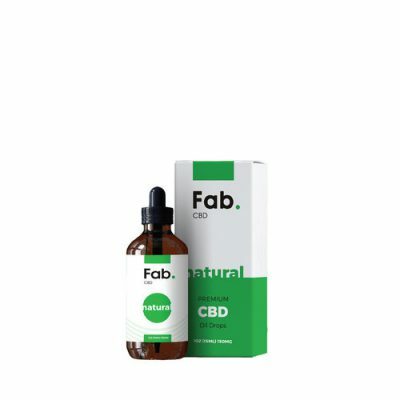 Available in 150mg, 300mg, 600mg and 1200mg to suit your preferences, Fab CBD is also more reasonably priced than most other brands. 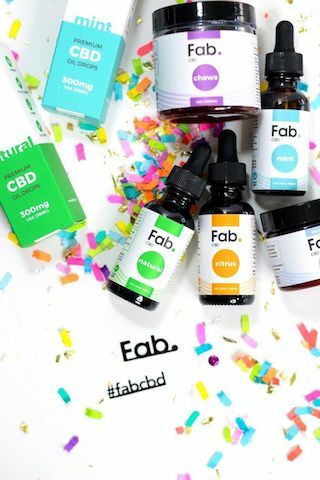 Visit https://fabcbd.com/products/oil to shop, read reviews, and learn more about topics related to lab tests, hemp, CBD, mental health, pets and CBD, and nutrition.